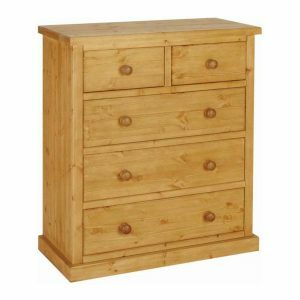 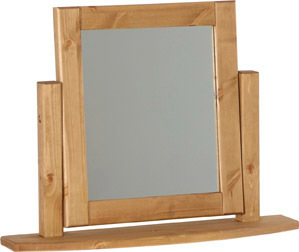 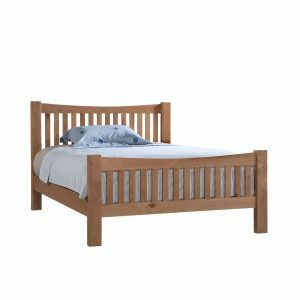 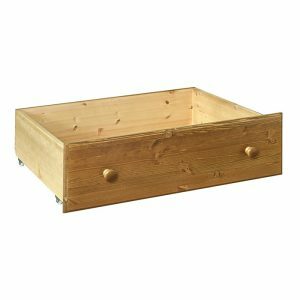 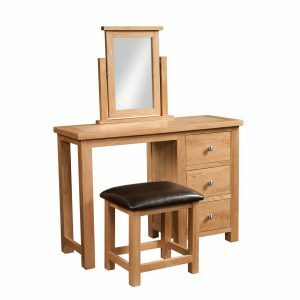 SKU: DM 05 Categories: Mirrors, Bedroom Tag: Pine Brand: Devon Chunky Bedroom. 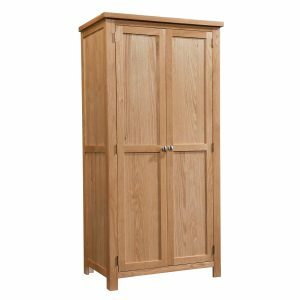 Please Note: Our furniture can take up to 28 days to be delivered. 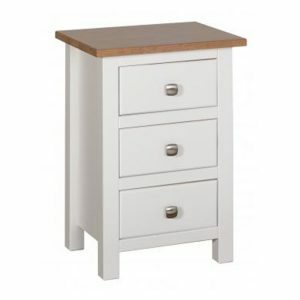 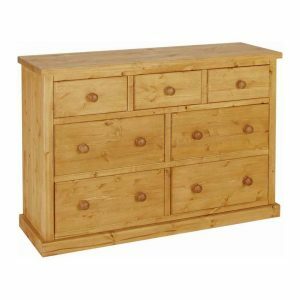 Under Bed Pine Drawer The Torridge Solid Pine range beds come in three different sizes, with additional storage available with our under bed drawer and blanket box. 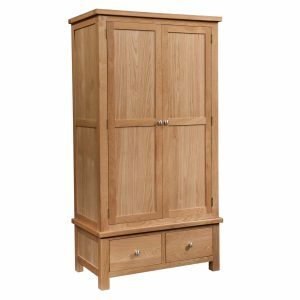 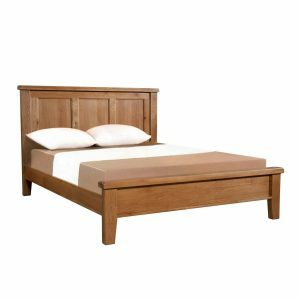 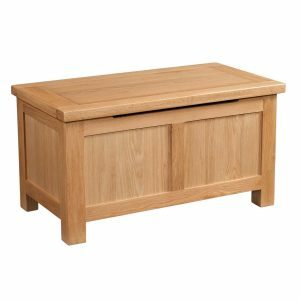 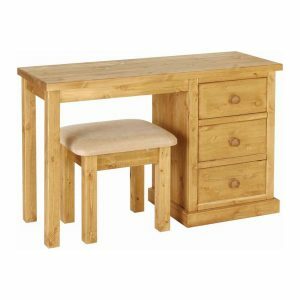 At Countryside Pine and Oak we offer a wide range of quality, country inspired furniture to suit any room in your home.